Looking for Movers in Basking Ridge, NJ? Professional employees. Our office staff is knowledgeable and experienced. They are ready to answer all of your questions at any point during the move. Also, they’ll assist you with the paperwork so your move goes as smoothly as possible. Courteous movers. Our customers always notice our polite and capable movers. Not only are they dressed in uniform, but they’ve also each passed a complete background check. We work together to make sure your belongings arrive safe and sound. Accurate quotes. We’re aware that other moving companies provide inaccurate quotes. In fact, many of them lowball their customers only to hit them with a high bill at the end. At All Jersey Moving & Storage, we’re honest with our estimates. You can expect accuracy when you receive a quote from us. Clean vehicles. We proudly maintain and clean all of our equipment so you’ll feel reassured on moving day. We guarantee a clean truck for every move. 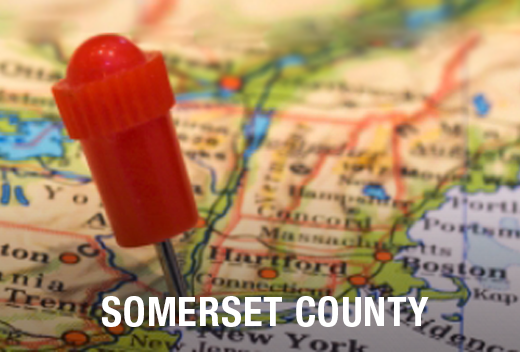 Because we know the Basking Ridge area, we can save you a lot of stress on moving day. We’re familiar with the neighborhoods, the business areas and even the traffic patterns. We move businesses, single-family homes, condominiums, apartments and senior living facilities. 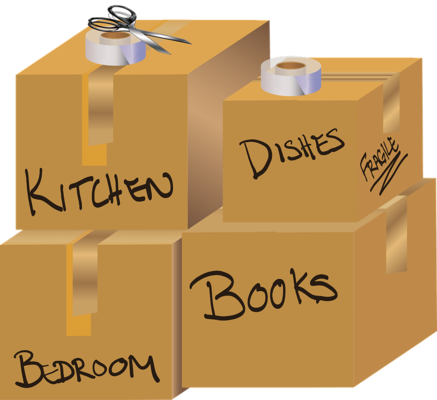 All Jersey Moving & Storage can help. IWe know plans can change at the last minute. Because we send trucks through Basking Ridge daily, scheduling a last-minute move is perfectly possible. Start by filling out our instant moving quote form. Then, give us a call at 1-800-922-9109. Please leave us a detailed message if it’s after normal business hours and we’ll get back to you ASAP. You can count on us for long-term and short-term storage needs. We are proud to offer climate-controlled storage units. Additionally, we have state-of-the-art wooden containers and offer specialized quilted padding. Above all, your belongings will be as safe as if they were home with you. So if you’re planning a move to or from Basking Ridge, NJ, give All Jersey Moving & Storage a call. Or contact us online for your free moving quote.